Shanghai has developed what it claims to be the first district boasting both 5G coverage and a broadband gigabit network. 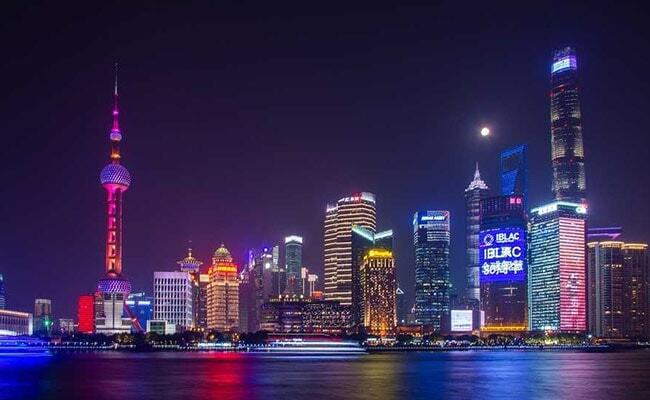 Shanghai claimed today that it has become the world's first district using both 5G coverage and broadband gigabit network as China seeks to establish lead over the US and other countries in the race to develop next generation cellular mobile communications. During a launch ceremony, Shanghai vice-mayor Wu Qing made the network''s first 5G video call on an Huawei Mate X, the world''s first 5G foldable, AI phone, it said. The 5G stations are being installed in different parts of China, including Tibet, as part of Huawei''s plans to lead the 5G trials despite the opposition. Meng, daughter of Huawei owner Ren Zhengfei has been accused of allegedly misleading banks about the company''s business dealings there. Liang Zhiqiang, China Mobile's Shanghai deputy general manager, said the city''s sound economic environment, systematic industrial outlay, huge market potential and vast talent pool have given it a unique edge in information technology.